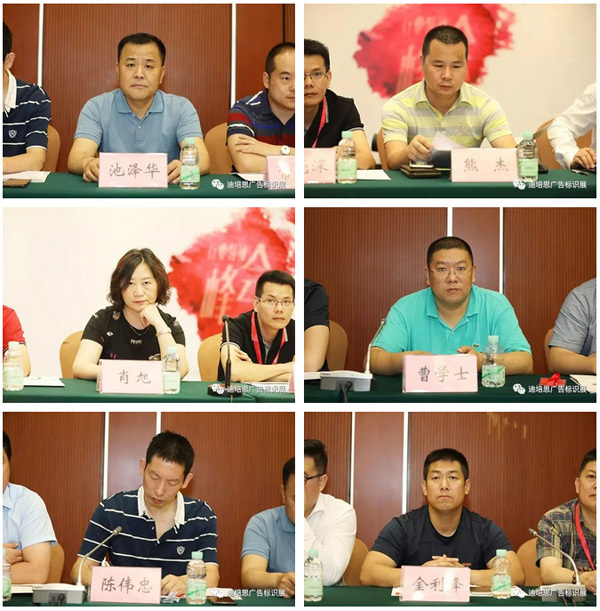 Explosive News about China Digital Printing Equipment Industry! 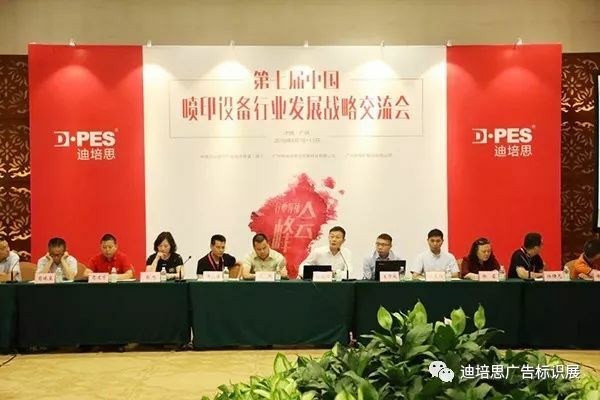 Organized by DPES, “The 7th China Printing Equipment Industry Development Strategy Conference and Printing Industry Leader Summit” was successfully held at Dongguan Hall, 4F of Guangzhou Baiyun International Conference Center on June 11th, 2018. 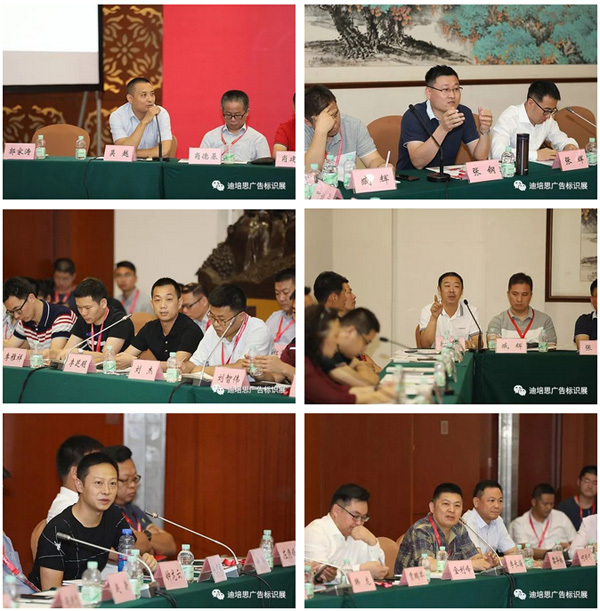 On the subject of “Industry Gathering, Gratitude, and Development”, nearly 80 mainstream China printer manufacturers gathered in Guangzhou, conducting in-depth research and discussion on the current status of the printing industry and how to create a better future. 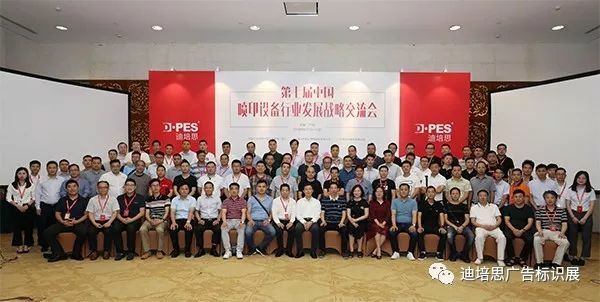 Mr. Dongwei Sun, General Manager of DPES presided over the meeting. 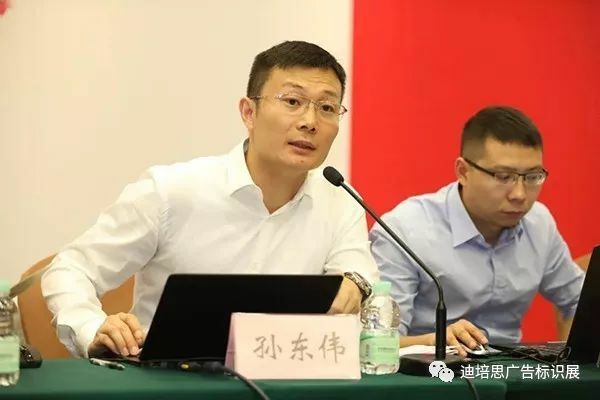 He recalled the development history of China's printing industry from 2009 to 2018. He thought it was the fastest-growing decade in this industry, and it had also undergone distinctive changes. It is a tradition. In this decade, the traditional mode slowly came to an end, and a new ecological environment in the industry was given a birth. It also pointed out that the printing equipment industry had been making progress in twists and turns and grew up through hoops. 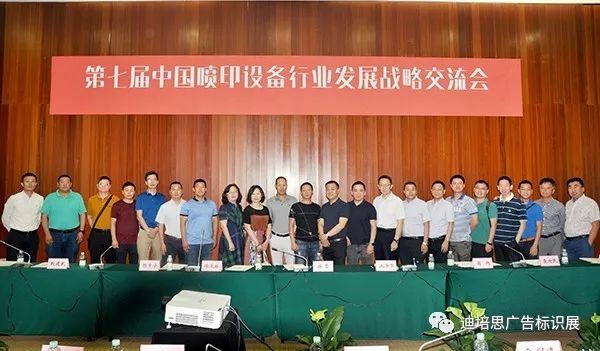 We should all be thankful for the fruitful results brought by the social progress and development of the industry, which were also the rewards for the printing factories’ tireless efforts over the past decade. 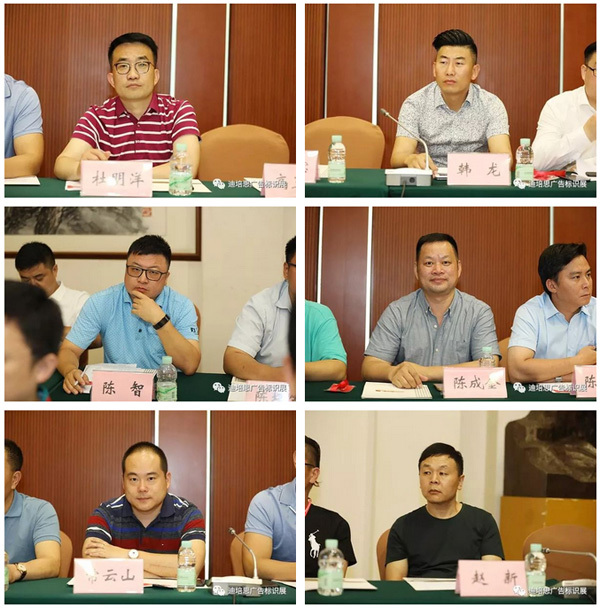 Mr. Sun further pointed out that despite the obvious progress in the development of the industry, there were still unpleasant phenomena such as disparate quality and disorderly competition, which were not conducive to the healthy development of the printing industry. In the next decade, how to deal with the future challenge was the key point. 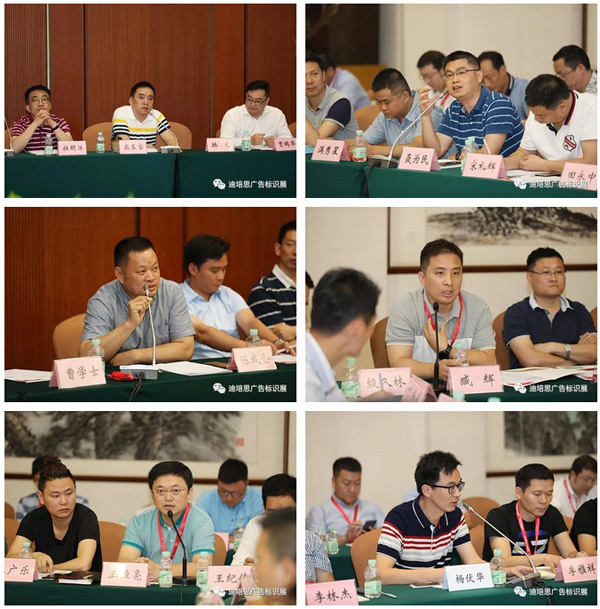 In this meeting, bosses from the printing equipment industry expressed their opinions and made in-depth and sincere communications of the status quo and the future of the industry. The attendees gave full advices and suggestions on hot topics such as how to pay attention to long-term interests, how to make peers friends, how to participate in international brand competition, how to learn from other industries about organizing exhibitions, how to bring new ideas for the industry development, how to occupy cross-border markets, and etc. 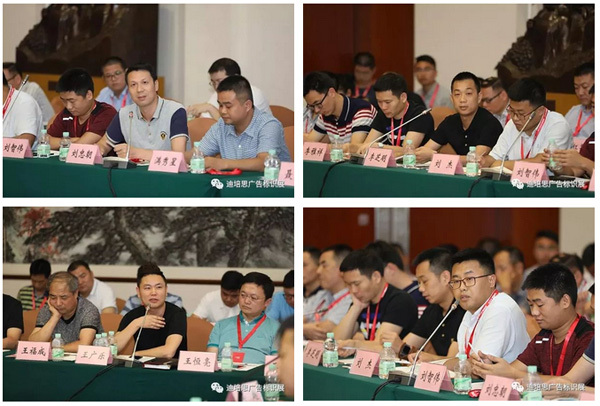 Enthusiastic speeches and discussions were also made on how to create the feasibility of an industry organization and the standards of how self-organization should be launched. 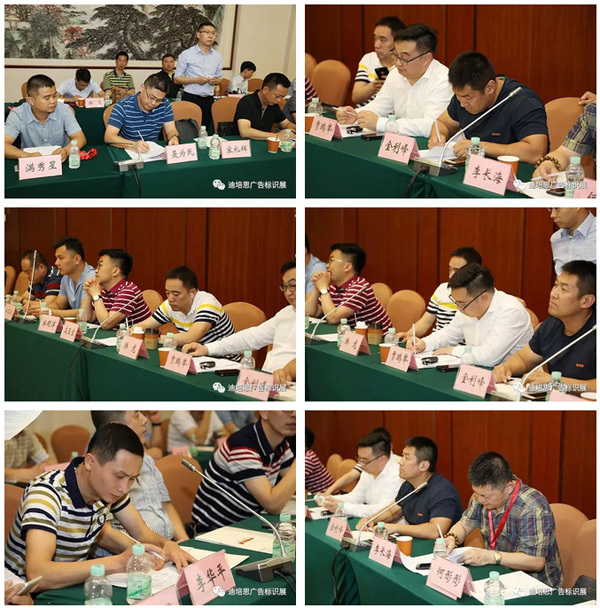 All participants at the conference unanimously agreed: “China Printing Equipment Industry Self-organizing Alliance (CPEISA in short)” was immediately set up! The Alliance will begin to build an organization system in terms of quality certification, industry standards, industry conventions, etc. 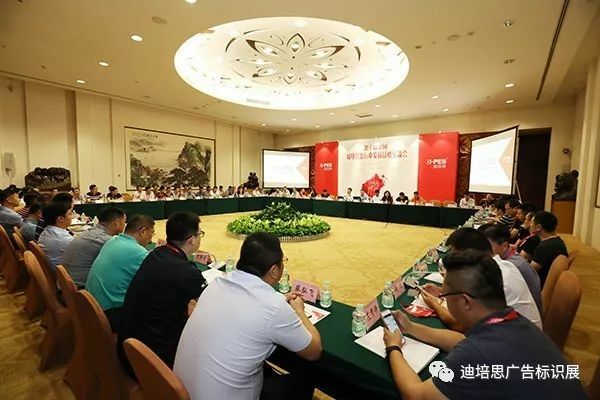 Based on the Alliance's standardization and internationalization, the industry leaders at the conference discussed in details and formulated product standards and sales standards, organization and differentiation of self-hold exhibition, and the sustainable and healthy development of the industry. 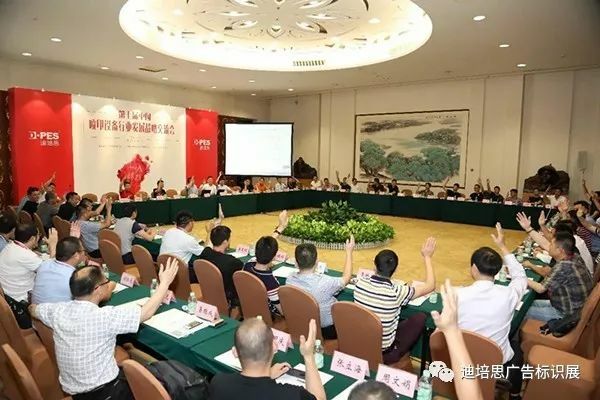 A high degree of unanimity was reached on major issues in the construction of the Alliance. 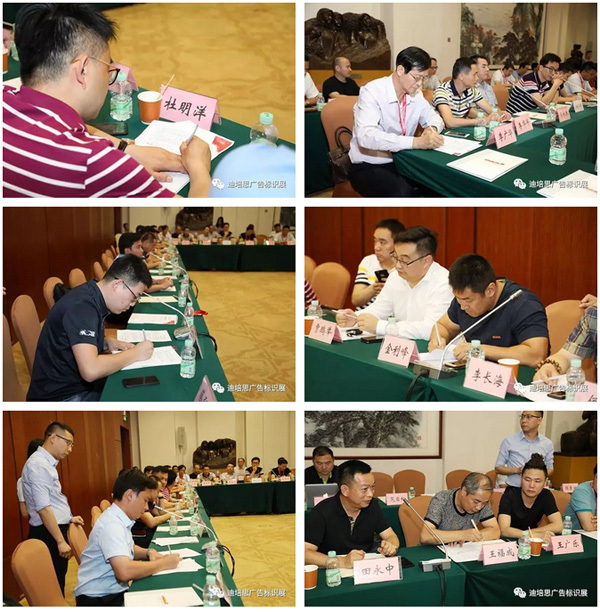 Under the common witnesses, 61 printer manufactures signed the Self-organizing Alliance agreement one by one. 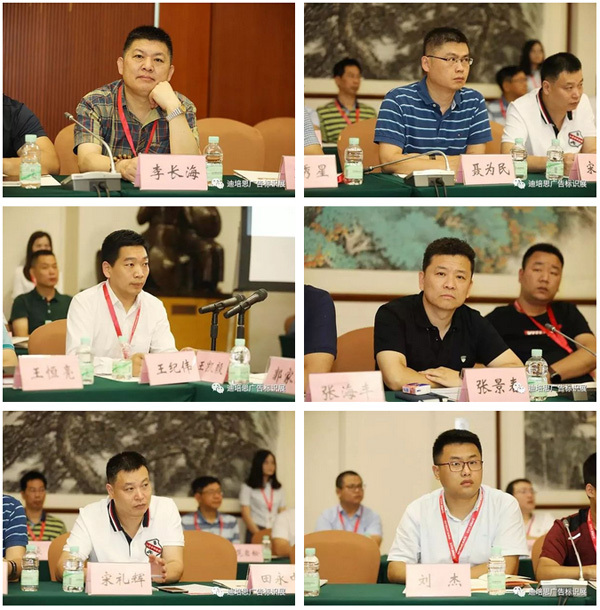 The conference marked a successful conclusion! Looking forward to the next decade, we wish the printing equipment industry a thriving future and a leap to the top!